Home / Stories / Positive Impacts / One Year. Many Lives. Its 8:30 on a Monday morning and there’s a line of people on the sidewalk at 16 W. King Street in downtown York. The dozen or so York County residents waiting there are anxious, heads down, offering nods and half-hearted smiles to one another. When the door opens at 9:00, they move inside. As the receptionist directs everyone to take a seat in the office waiting room, a child looks up at his mother and the woman’s eyes well up with tears. This place is where she has hung her hope. This is Next Door. As the program celebrates its first anniversary, Ouedraogo reports they have served close to 800 individuals and 200 families. From the very first month in operation, case managers were handling more than 75 cases each. A typical day involves appointments to talk with people about budgeting, how to communicate with landlords, and connecting the individual or family with other community resources. 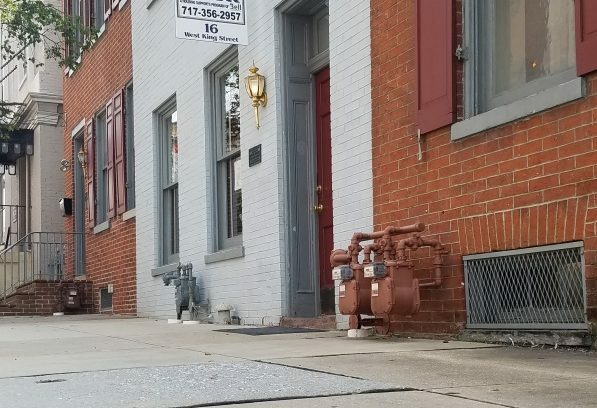 Since many people who arrive at Next Door are on the verge of eviction or are already on the street, they’re looking for rental assistance, too. 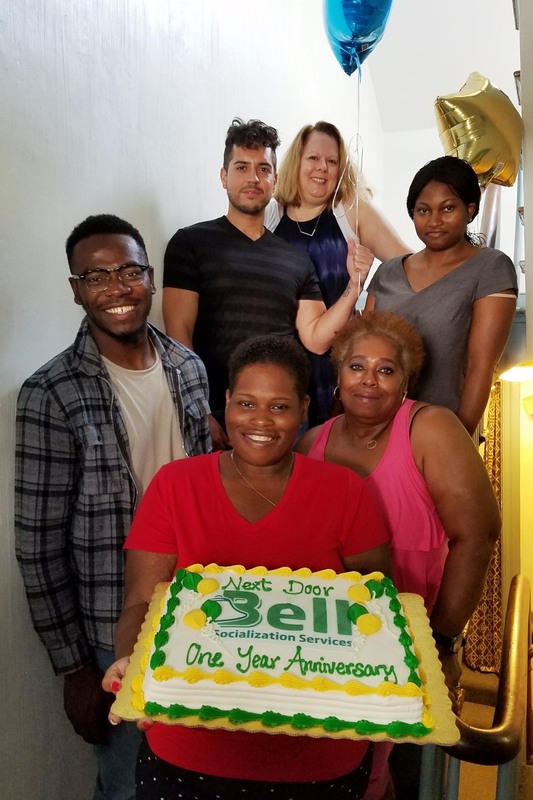 The money that flows through the program from York County Human Services, Continuum of Care (CoC), and the Emergency Solutions Grant (ESG) is one part of their relief. Clients participate in workshops to prepare the items needed to complete their rental assistance application. They learn how to be proactive and receive a checklist to guide them through the necessary steps to regain independence. Many times, people arrive when their situation is dire. Ouedraogo encourages people to reach out before things get really desperate so her team can help them start putting together components of a solution. Even so, case managers have a rotating schedule to handle emergency cases. Leo Lopez, a case manager, believes it’s great when there are positive outcomes, like being able to house a family or individual. “Being able to work with them one on one and getting them linked up with the services they need; that is the most satisfying,” said Lopez. In November last year, the M’Calister Inn Apartments in Hanover were on the brink of closing. This would leave close to 25 older individuals who were diagnosed with either a physical or mental health illness with nowhere to go. With help from the York County Housing Authority, Next Door stepped in to help. The collaboration turned out to be one of the most successful outcomes for the Next Door staff, as they were able to secure housing for all 25 individuals.